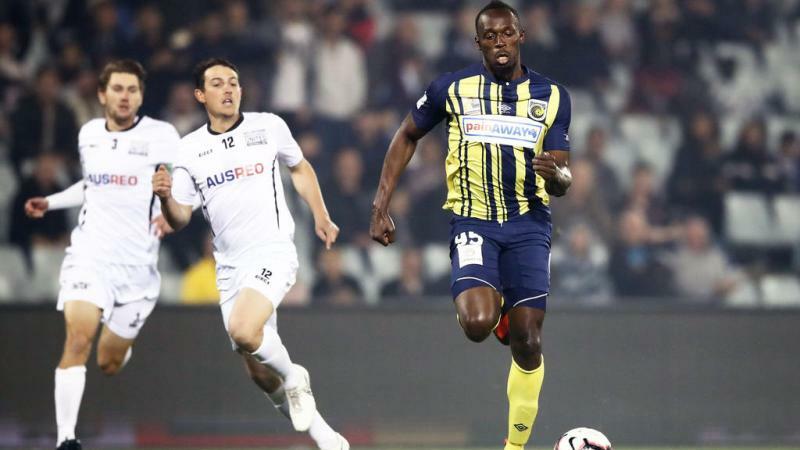 Probashbangla24 online Desk : Sprint king Usain Bolt could be making his way to Europe after being offered a two-year professional football contract in Malta, reports said on Tuesday, following his goal-scoring exploits in Australia. The Australian agent who arranged Bolt’s trial with the Mariners declined to confirm or deny the reports when contacted on Tuesday. Bolt does not yet have a contract with the Australian club ahead of the start of the A-League season this Friday.